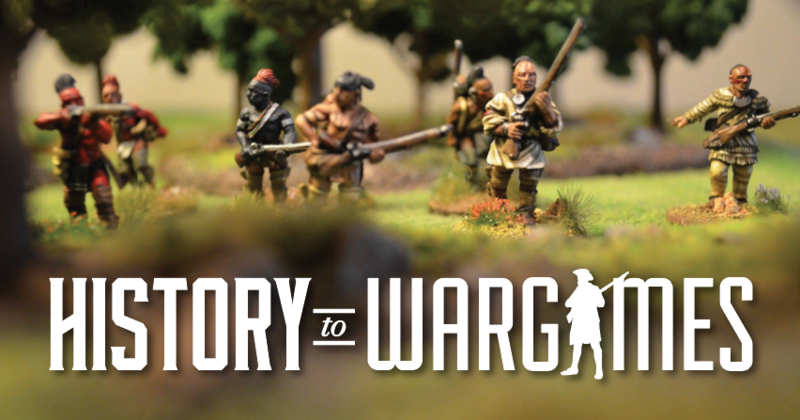 VainGlorious – Rules for Fall Gelb – Visit for the history and stay for the war gaming. An update on Les Hammond’s World War Two Project. Les’s rules VainGlorious France recreate the events of Fall Gelb, May 10th to June 22nd 1940 with a classically styled and neatly tweaked rule set. The rules cover Belgian, British, Dutch, French & German forces and includes two mini-campaigns based around the Battle of Sedan 12–15 May 1940. The first is the town of Stonne; which was of vital importance. The town is a situated on high ground overlooking Sedan. The French could have used it as a base from which to launch long-term attacks on Sedan. On 15 May, the battle began. The battle was fought between the 15th and 17th May, and the town changed hands 17 times. Ultimately the failure of the French to hold it meant the final failure to eliminate the Sedan bridgeheads. The other is the fighting around Bulson ridges and another town that changed hands more than a dozen times. This has been a pet project of Les’s for several years and he has been working on and off during that time; so the rules have been well tested and are solo-friendly. Currently they are available on Wargame Vault in both soft and hardback formats. Les has been playing mostly 6mm but he says they should work in 10mm, and dare we say 15mm? Les notes that theses rules suits battles between a few platoons of infantry and tanks and works in multiple scales. Hit and damage is rolled into one and uses percentage dice or equivalent to detrimine results. It also features simultaneous and alternating phases where appropriate and random events help with solo-friendly mechanics. It also includes a quick reference pdf file available with both softcover & hardback print books and data tables for use with vehicle and weapon.